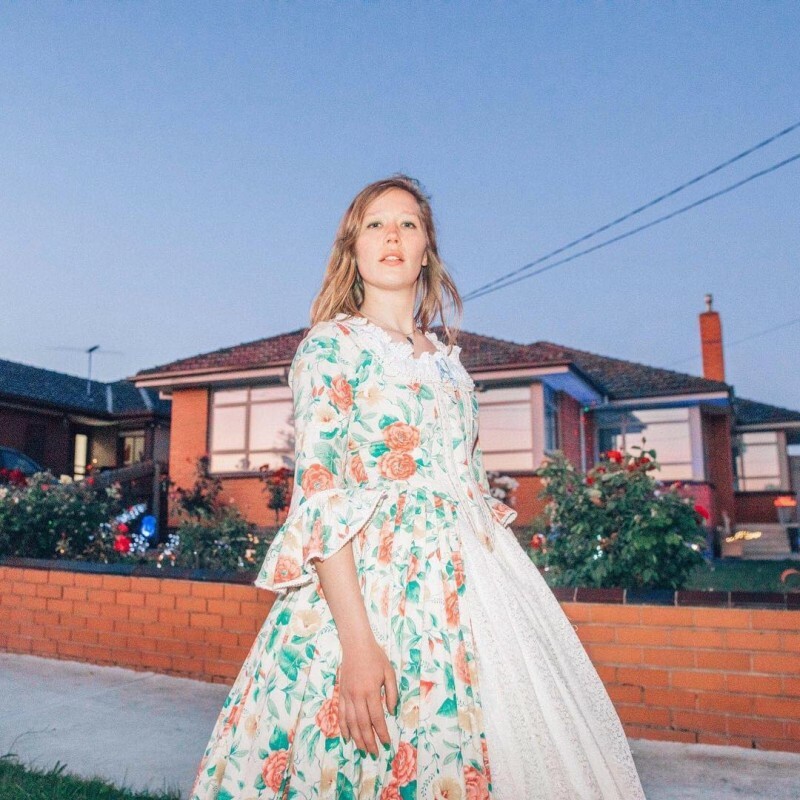 Julia Jacklin has released a beautiful new video for current single, Head Alone. Following an outstanding sold-out show at London's Omeara last night, Julia will play Manchester's YES tonight (28th November), and Glasgow's The Glad Café on Thursday 29th. After the February release of her second album, Crushing, Julia will embark on a huge tour - beginning in her hometown of Australia, followed by New Zealand, the UK, Europe, and finally North America. Crushing is released on the 22nd February 2019 - preorder it and get your tickets to the 2019 world tour here. Watch the video Head Alone below.